The RAL CLASSIC K5 colour collection has been essential for the precise communication of colours especially for paints and home decor for over 80 years. Therefore, 'RAL 1037 Sun Yellow' in Semi Matte edition is the exact same colour everywhere in the world. 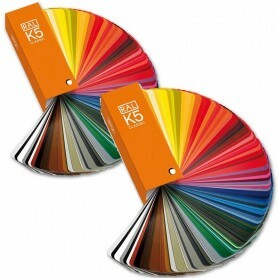 • RAL K5 is Semi-matte with a smooth finish. 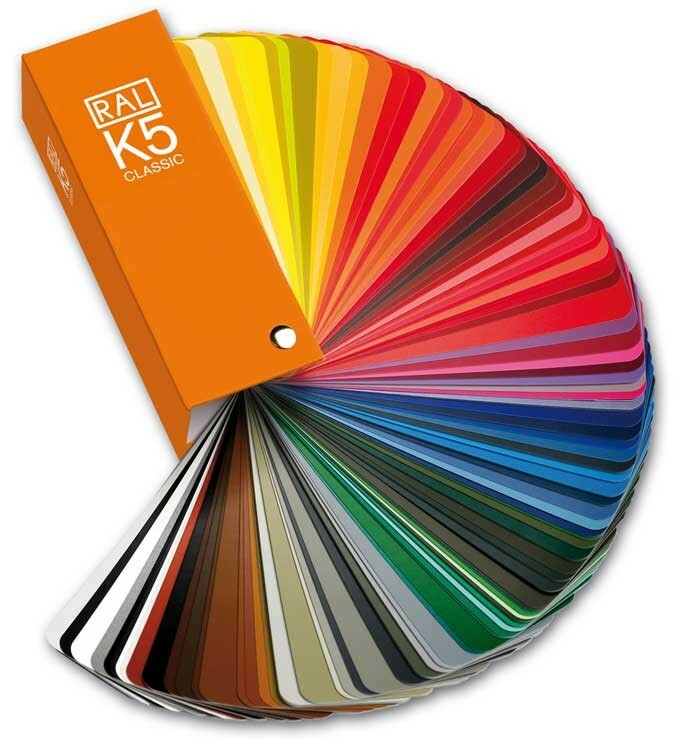 The RAL K5 Colour Chart is widely used in the paint industry and is one of the best colour charts for the Paint Manufacturing industry. 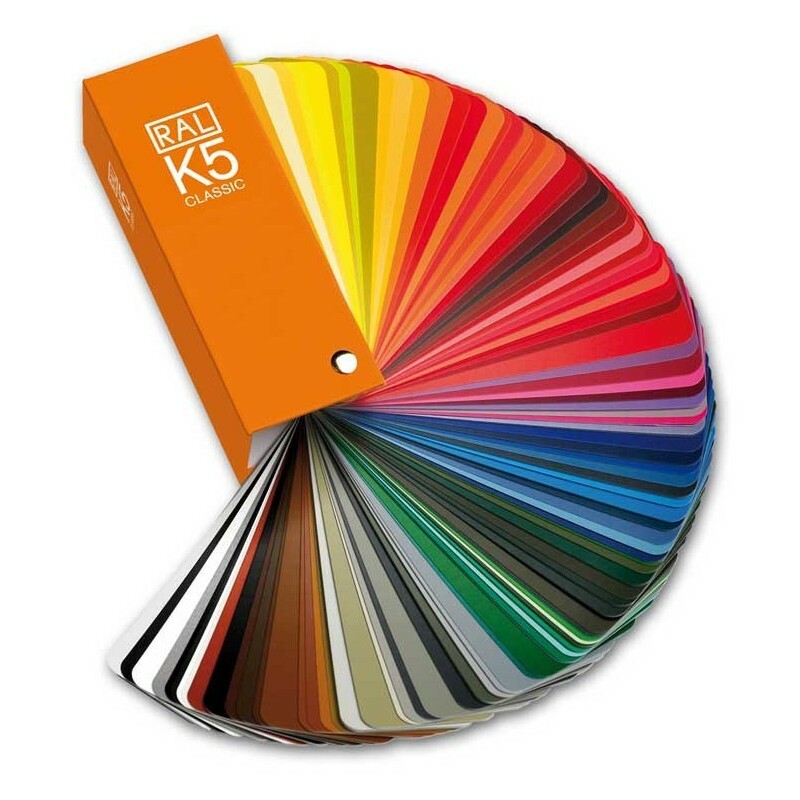 While there are plenty of colour sampling books available in the market, RAL’s K5 semi-matt colour chart is the most preferred amongst all of them. 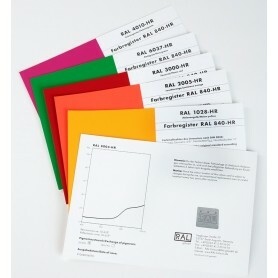 RAL understand the criticality involved in selecting the right color shade. The company is aware how a slide change in shade can bring about a drastic change in the color. Hence it uses a 4-digit color numbering format for every color. The 4-digit numeric code has become a standardised tool to identify the colour and well accepted throughout the globe for more than 70 years. This is why one finds 'RAL 1037 Sun Yellow' to be the same everywhere. 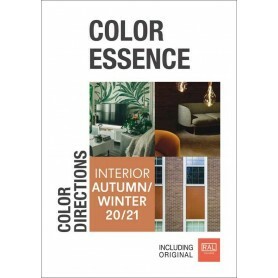 The book is used primarily used a guide for picking and validating color for paint and coatings across the globe. 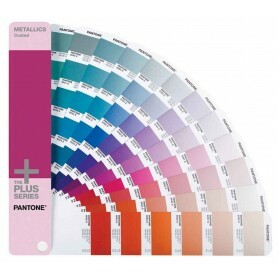 It includes a set of 213 colors in semi-matt finish. 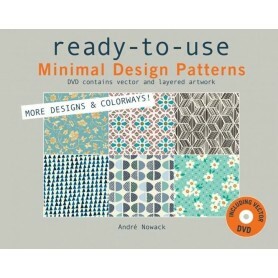 All the colors in the guide are systematically arranged for easy identification. 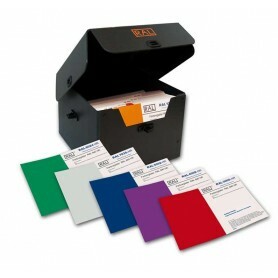 The guide also includes a small set of Fluorescent and Metallic colors. All the colors have been dedicated a full-page (5cm by 1.5 cm) to enhance the visualisation abilities so readers can appropriately conduct color matching and color comparison. 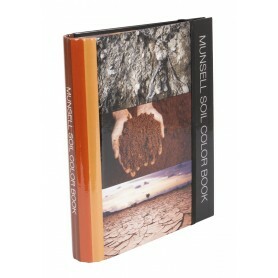 Overall the book contains two set of guides – coated as well as uncoated colors and is available in semi-matt finish. 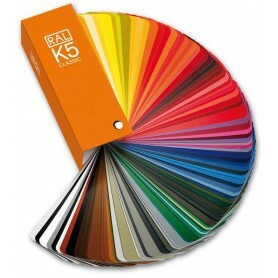 The coated edition is called the RAL K5 Gloss and the uncoated edition with a matte finish and smoother look is the RAL K5 semi Matte Edition. It also has a color index towards the end for ease of tracing. A lighting evaluation tool is also provided so the design applications are updated with the latest colors. 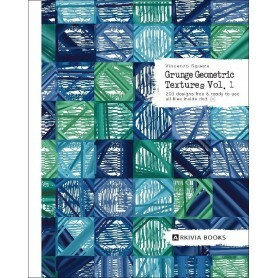 The book has a wide range of applications including paint manufacturing as well as the creation of colors in chemical laboratories. 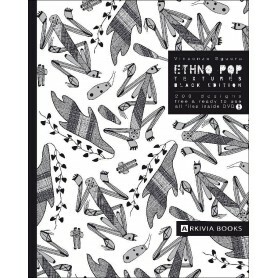 Moreover, the fan-like packaging is sturdy to carry and makes it easy to test and match the color with the designs. 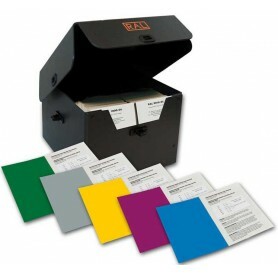 All the colors have been formulated using ink film thickness so the same color is printed on press. 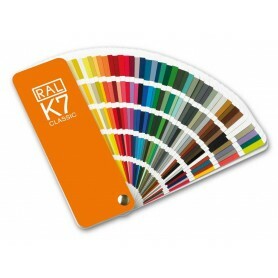 The RAL K5 is a part of the RAL CLASSIC collection and is known for its accuracy, and ease of use. It comes in a convenient U-Shaped protective cover to shield against physical damages such as dust or water. This shade card had all the RAL Classic Colors. They are quite useful for paint manufacturing. Kamlesh, the RAL shade cards with 213 colors makes it ideal for paint manufacturers to replicate the colors. This shade colour book has become quite handy for us in the laboratory. It has a number of shades and is large in size. 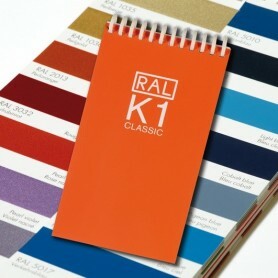 This shade card is the RAL K5 classics Series. You may buy this product. It will take 2 to 3 days to deliver in Dubai.